We have a choice as caregivers: accept help or drown! In the fifth part of our series on how caregivers seem to experience the same reactions to circumstances that a drowning person experiences, we explore the options a drowning person has–submersion or submission. Overwhelmed. Depressed. Struggling. Devastated. Overpowered. Shocked. Overcome. Distressed. Swamped. Drained. Exhausted. Scared. Confused. Done in. At the end of the rope. All caregivers know these words. 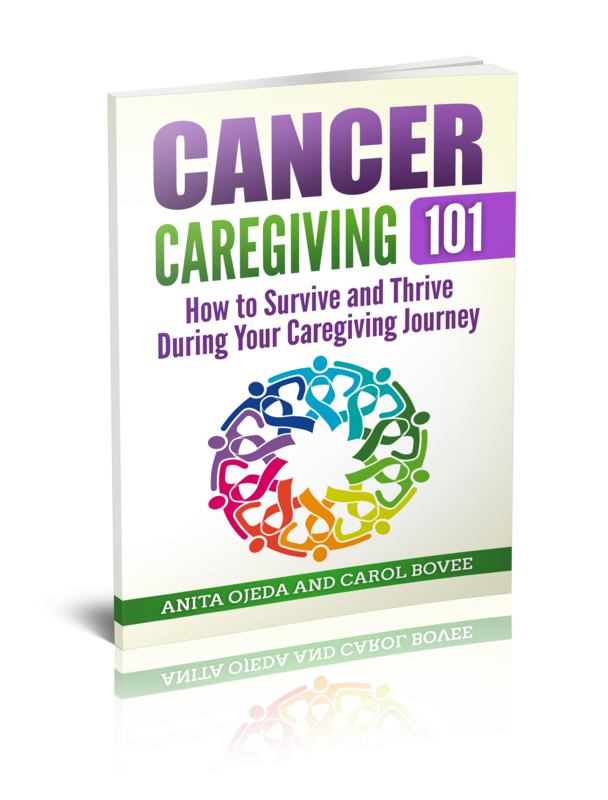 No matter how brave we want to be – no matter how brave we ARE, there comes a point in a caregiver’s journey where we just feel like we can’t go on. We KNOW we must be going under. For some, that point might come out of the nowhere and smack us when we think we’re doing great. For others, that point might creep up on us; we know it’s coming, but we don’t know what to do about it—except just tread water for all we’re worth until we cannot struggle any longer. For some, “the point” might last for a few moments of desperation. For others, that point might become a new way of life that terrifies us with it’s ceaseless reality. The point of submersion hits us all. The waters will close over our heads: Unless a “trained lifeguard” comes to our rescue. A caregiver’s network of ‘trained lifeguards’ includes caring people who know how to spot signs of distress. Many of us cling to a Higher Power. Most of us receive offers of help, but we feel unsure of how to balance things. Some of us feel that we wouldn’t be doing a great job as caregiver if we relinquished responsibilities. I am a trained lifeguard. In our training and practice for water rescues (especially deep water or water with currents), the most important training involves knowing what to do with those drowning victims who resist rescue efforts—the people that fight (out of sheer panic) our efforts to help. Lifeguards learn to approach with words, so that the drowning person knows we want to help. We practice gripping the victim firmly and continuing to talk, if we can, so that the victim understands what we are trying to do. But often people panic anyway, sure that both rescuer and victim will drown in the overwhelming waters. Lifeguards learn that sometimes we will have to keep our distance and let the victim lose energy so that we can rescue them. Carol dries out after rescuing a girl from drowning in Trujillo, Peru in 2010. I rescued a child once, in a pool I was not familiar with and therefore did not know the water’s depth. At first, the frightened girl struggled in my arms and tried to “help” me kick, but her futile efforts took us both under water several times. I ordered her, in a rather stern manner, to lay back and let me carry her—to let me do the work—and I promised to get her over to the edge. For me, the edge was only about 10 feet away and I knew I could get her there with no difficulty. For her, the distance seemed insurmountable, and she had no idea of my swimming ability. In the end, she clung to my arm, which I held firmly around her, and she relaxed, until I boosted her onto the edge of the pool. Her mother thanked me with tears while I sat in the sun, drying my clothing so I could continue my day. I felt blessed; I had been able to use my training to help someone survive. While I was a struggling caregiver, desperately trying to hold my head above water, but feeling that with each submersion it took me longer and longer to reach the surface, a friend told me that I was depriving others of the blessing of helping me, by trying to be so strong and to do everything myself. I was a good “swimmer”, but even the best can only swim for so long before they need a helping hand. Let others around you gain a blessing by helping. #caregiver #caregiving #blessedbutstressed Click To TweetSubmit to the lifeguards that hover nearby. Don’t submit to submersion! If you’re a caregiver, have you ever had to submit? How did it make you feel? If you’re someone who loves a caregiver, do you have any tips on helping out a frantic ‘drowning’ caregiver?